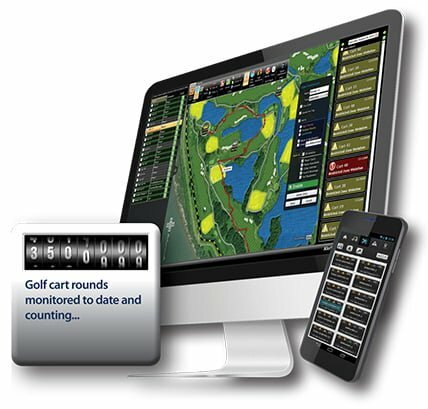 The #1 Back End Fleet Management & Security System for Golf Courses in the World. 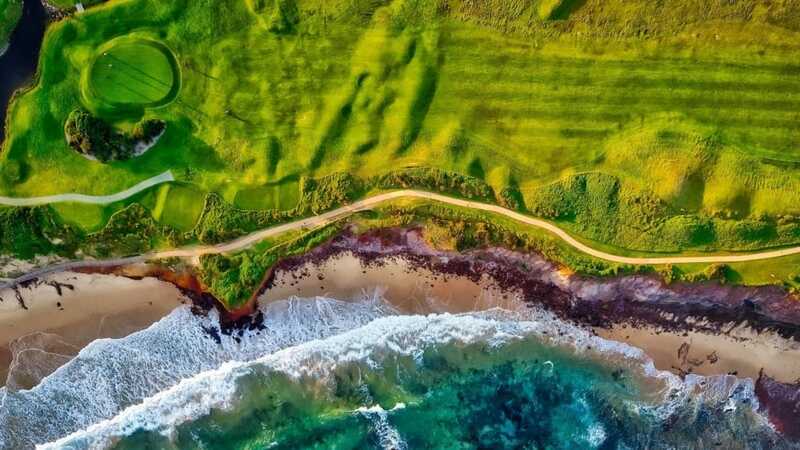 Only Vantage Tag Systems gives you the flexibility to create a custom solution to meet the exact needs of your course, your golfers, and your budget. Vantage Tag Systems offers the most extensive selection of GPS mobile display units available anywhere, allowing you to mix-and-match any combination of handheld and cart-mounted units. And with the ability to upgrade equipment and expand system applications, Vantage Tag Systems gives you plenty of room to grow. 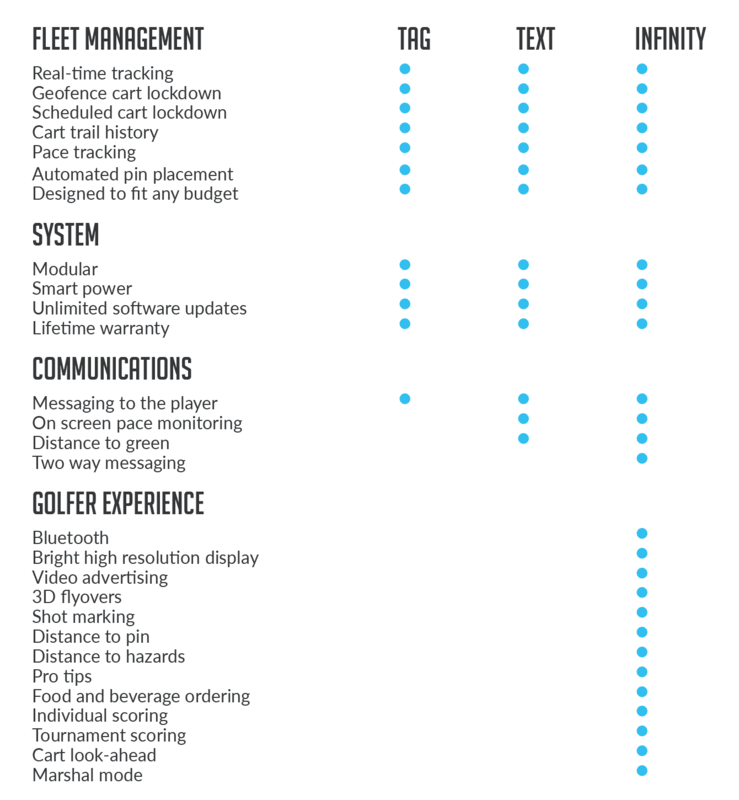 Vantage Tag Systems is the golf industry’s only cart-friendly GPS system. Vantage Tag Systems’ units can be installed quickly and easily on virtually any manufacturer’s cart with our unique cart-mounting design. The result? No more installations, maintenance or inventory problems from units installed in cart roofs—creating maximum flexibility and resale value with your entire cart fleet. Vantage Tag Systems’ units are ergonomically mounted at eye level to improve readability, driving safety, and optimal exposure to advertising. 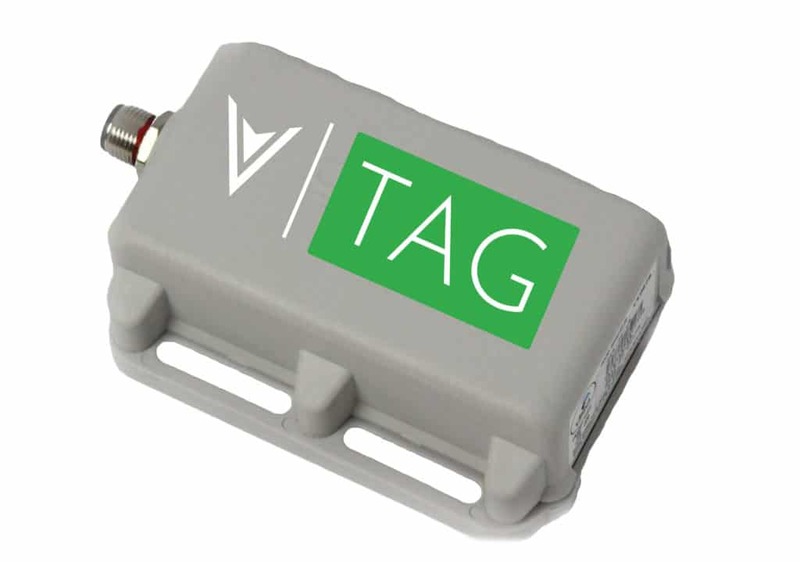 The TAG Control unit is the industry leader in back-end Fleet Management. 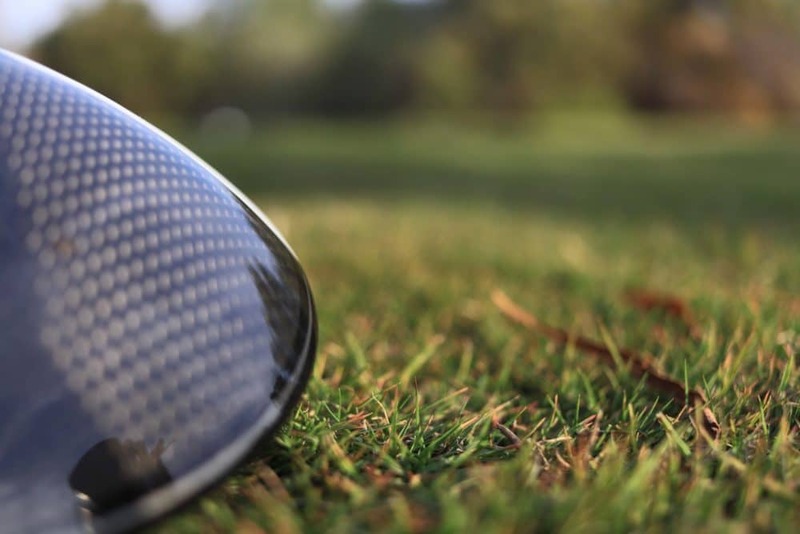 It takes the guesswork out of Pace of Play management by putting the critical information you need at your fingertips. 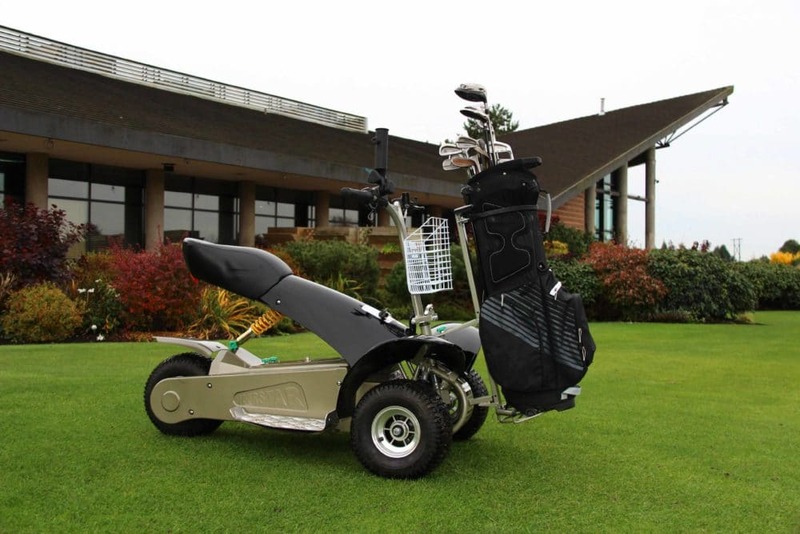 The TAG helps your staff run smoother, safer events; Use the staging lock/unlock capability to ensure your carts are where they should be before and after your event, and of course you will know exactly what is happening on the course at all times during the event. You may be surprised at just how affordable industry leading Fleet Management can be. Since the TAG System is modular you decide the hardware and features that best fits your operation and your budget. Since the TAG System is web based you have access from any internet enabled computer. TAG also has a mobile site that you can access from your Smartphone or Tablet. 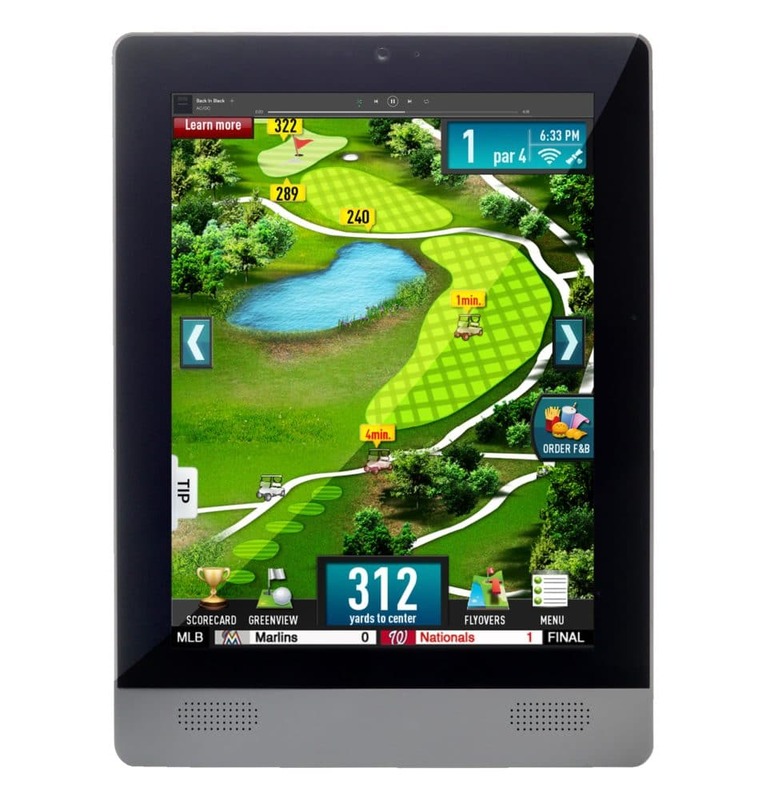 The TAG with the TOUCH display option gives you a powerful marketing tool that can also generate advertising revenue. Increase - Customer Convenience, Average Check. Decrease - Time at the turn, Revenue discrepancies. The only Fleet Management Company in the industry to address the issue of power consumption with the "Smart Battery". The Smart Battery only charges itself when the vehicle is being charged conserving battery life. TAG can help you decrease your labor costs by removing some of those labor intensive activities such as the need to rope off areas, putting up temporary signage, or trying to locate carts at the end of the day. Also with TAG's detailed usage reporting you will have your information with just a click rather than staff filling out lengthy forms. There are many security features built into the TAG System. Geo-fencing and protection zones, whereby any vehicle breaching these areas can be shut down and a notification sent to staff via text message.